The 1st floor contains the front desk and lobby area. In the lobby guests can enjoy aromatic espresso coffee and Italian coffee from a fully automatic machine. Espresso: ¥150, Regular Cup: ¥250. 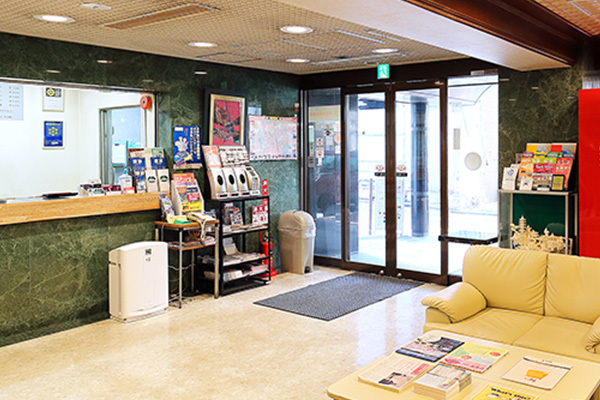 Guests attending to business matters can utilize our printing services (¥50 per page for color printing, ¥20 per page for black & white). 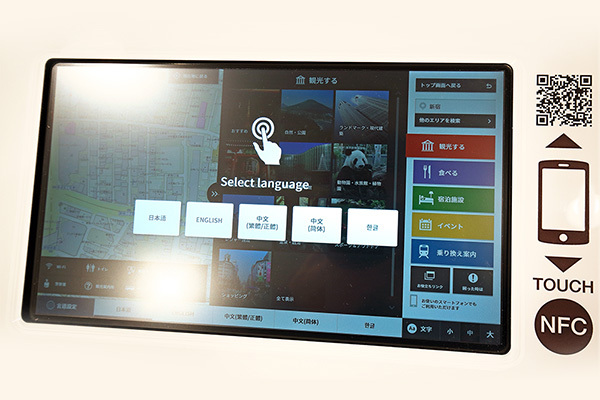 Guests can search for travel and business information such as Tokyo sightseeing tips, event guides, and public transport schedules etc., completely free of charge (available in 6 languages). 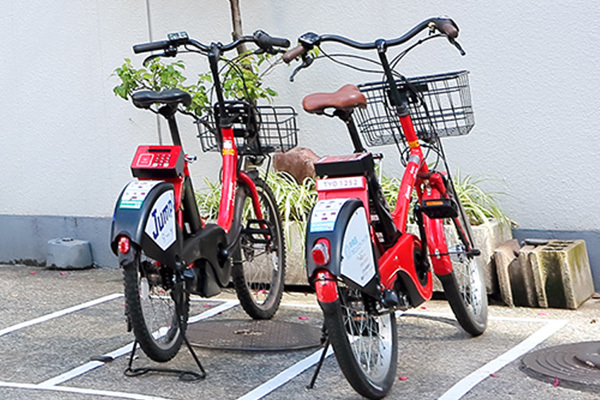 Guests are welcome to use the bicycle rental service provided by Shinjuku Ward. Our hotel sells tickets for one-day rentals, so please ask at the front desk if you are interested. For more information, please see here. 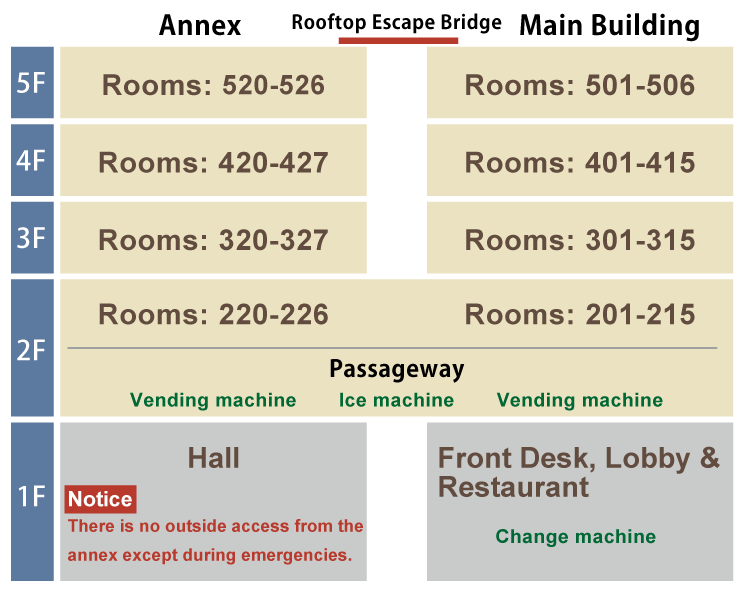 Our hotel has 3 vending machines in the following locations: main building 1st floor (Seiryo soft drinks), main building 2nd floor (canned beer, shochu highballs), and annex 2nd floor (Seiryo soft drinks). 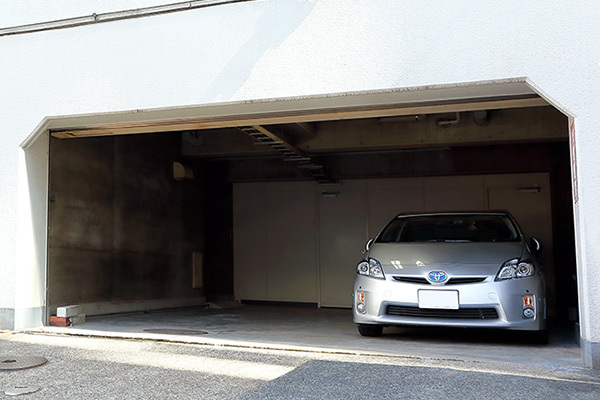 Hotel Tateshina has a private parking lot with 2 spaces, so guests arriving by car need only book a spot (¥1,500 per night). Please do not forget to book this in advance of your stay. 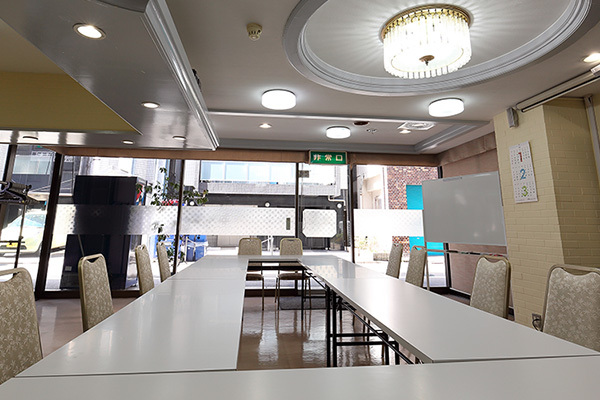 Our conference room is a multipurpose space measuring 50 square meters, and can be used for events accommodating between 10 and 30 people. Wi-Fi is also available free of charge. 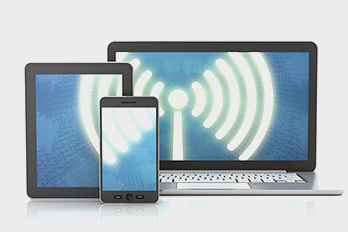 Guests can access high speed internet via cable and wireless LAN throughout our hotel and in every room. LAN cables can be rented free of charge at the front desk. In the 1st floor lobby is one computer with fiber-optic high speed internet for the use of hotel guests. 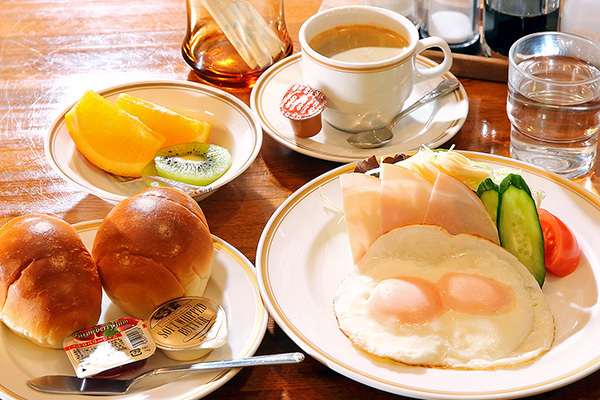 Hotel Tateshina’s handmade breakfast sets are very popular among guests. 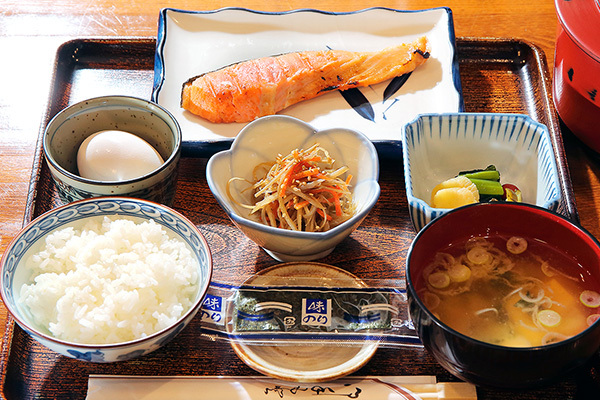 Hotel tateshina provides conference room for business, breakfast for business person and Wi-Fi service for tourists.